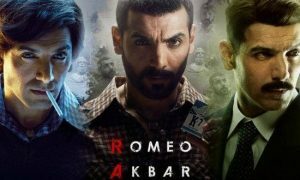 Romeo Akbar Walter 1st day box office collection: John Abraham starrer spy thriller is off to a very poor start at the box office. 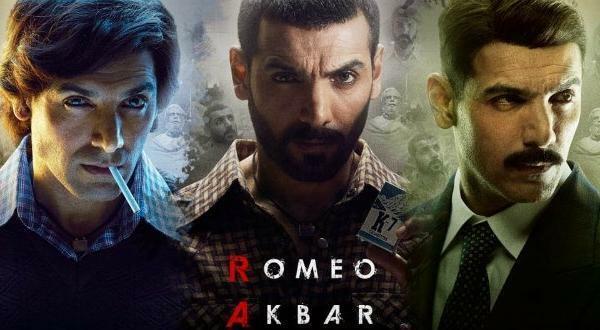 John Abraham’s starrer spy thriller Romeo Akbar Walter was released yesterday. Set in 1971, when India and Pakistan were on the verge of war, RAW stars John Abraham in a lead role. He is playing a RAW agent in the film. 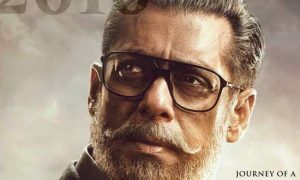 The trailer of the movie received a positive response and the movie was expected to take a decent start at the box office. However, it is off to a below average opening at the box office. As per the report in box office India, the movie recorded just 15% to 20% occupancy on the first day. This is a poor start as per John Abraham whose last two movies, Satyameva Jayate and Parmanu: The Story Of Pokhran were successful at the box office. 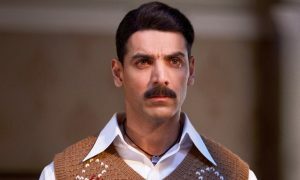 In fact, Satyamev Jayate surprised everyone when it open at 20 crores last year despite a clash with Akshay Kumar’s Gold. RAW released on around 1500-1700 screens. It is a solo big release of this week. With no competition from past releases, RAW was expected to take 5 to 6 crore on opening day. Most of the trade experts were expecting it to open at 6 to 6.5 crores. However, the actual numbers are quite shocking. As per early estimates, Raw 1st box office collection was 5.25 crores. check.. Raw Day 2 collection. This is one of the lowest openings for John Abraham in the last couple of years. The opening is in the same range as Force, Force 2, Madras Cafe and Rocky Handsome. RAW also features Mouni Roy, Sikander Kher, Suchitra Krishnamoorthi and Jackie Shroff in pivotal roles. The movie has received poor reviews from the critics. RAW will find it difficult to sustain at the box office after a poor opening. I am expecting the lifetime collection to be below 40 crores.